No matter your age or stage of life, you can easily replace missing teeth by getting a dental implant. See why this treatment is recommended for people of all ages. 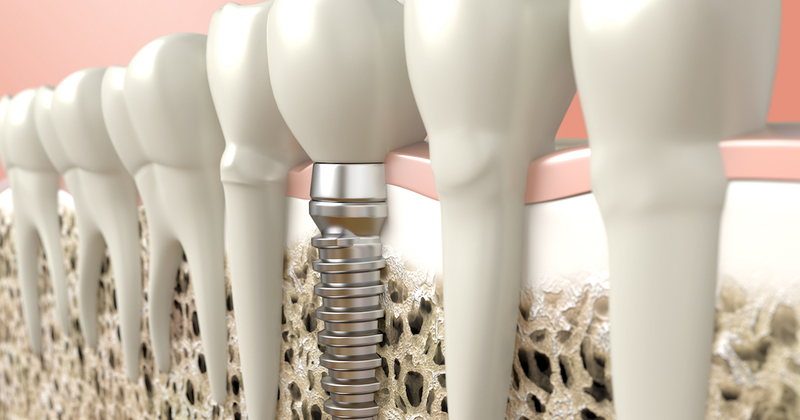 A dental implant can be worn by any age at any time. Today, this tooth replacement option has helped people of all ages improve their smile, dental health, and overall quality of life. And even older people in their 80s and 90s are able to recover just as well as younger patients after treatment. Even patients with bone loss who once were not eligible for treatment are now able to get a dental implant with advances in bone grafting. And while dental implants initially took many months to complete, it’s now possible to receive same day dental implants. While dentures were once the answer for tooth replacement, they tended to be uncomfortable, slip throughout the day, and make it hard to talk and eat. 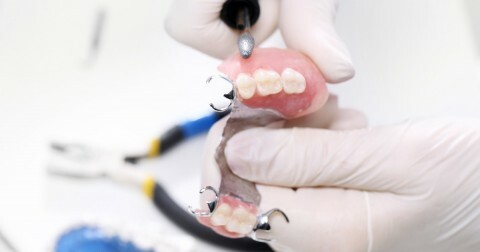 But once dentists started to realize that dentures can cause irreversible damage to the jawbone and inhibit a patient’s chewing ability, dentures started to be avoided and older patients soon discovered the dental implant. Now with a dental implant, patients can maintain an attractive, healthy and functional smile. While the cost of dental implants is typically higher than dentures, the beauty and benefits of the treatment make dental implant costs well worth it. If cost is a concern, many dentists can help ease dental implant costs by accepting insurance or dental discount plans like DentRite. To get the dental care you deserve from an affordable dentist in Lake Katrine, call Dentists' Office of The Hudson Valley today at (845) 512-1230 or make an appointment.